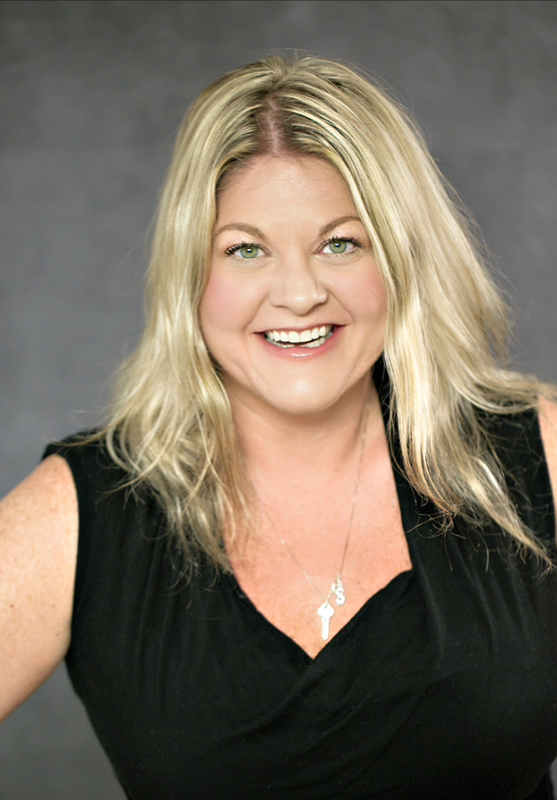 Missy Bass - C&F Mortgage Corporation: Welcome! Hey guys! 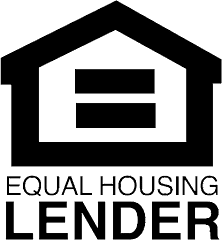 I want to welcome you all to my blog where I will be keeping my clients and friends updated with current market trends, news in the mortgage industry and just general information of what is happening with Missy Bass. You all probably know how passionate I am about my job and this would be a great way to share my knowledge and educated everyone out there on best mortgage practices and what you can expect from the market. Buying a house can be a very scary process so I want to make sure people feel at ease and that they know what their options are. I can also suggest what type of mortgage will work the best for you and what you can expect when you're buying a home. Don't know where to start? I can help with that too! I have an extensive network of real estate agents and depending on what you're looking for we can find the ideal agent for you. Getting pre-qualified for a home should be your first step when buying a house, then you know exactly what you can get and how much it's going to cost you. I am here for you and any questions you may have, not only the ones pertaining to your mortgage! So give me a call anytime and i'll be more than happy to help out!